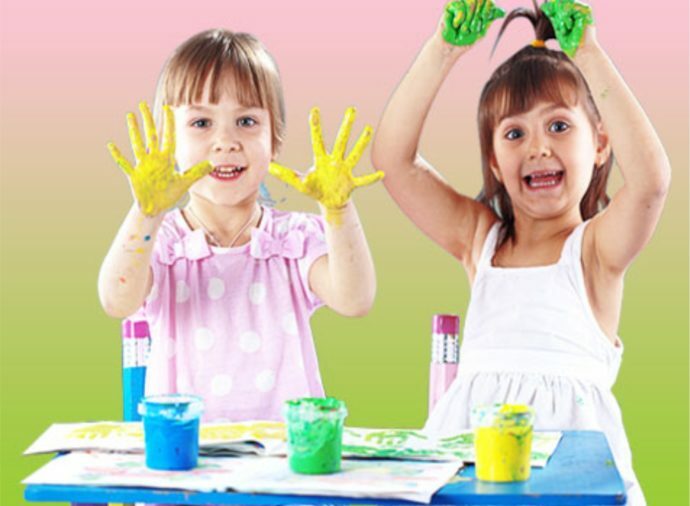 Our mission is “to provide qualitative and affordable childcare in a warm, clean and friendly environment”. We provide wrap-a-around care, school drop off and pick up, as well as after school care to children attending Park Spring Primary School. 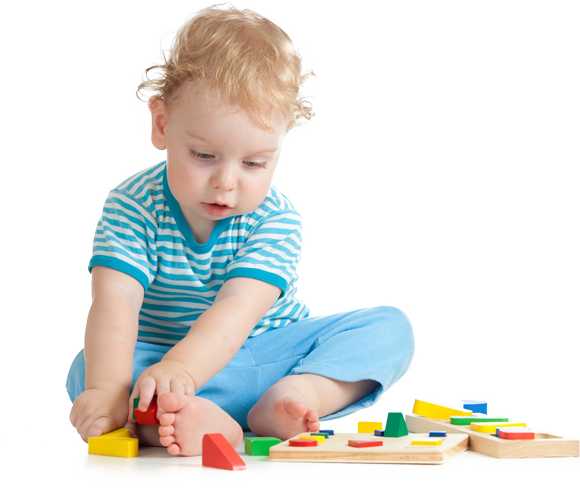 We accept most forms of childcare vouchers and if we are not already registered with your employers chosen scheme, we will be happy to do so provided they do not charge us to redeem. 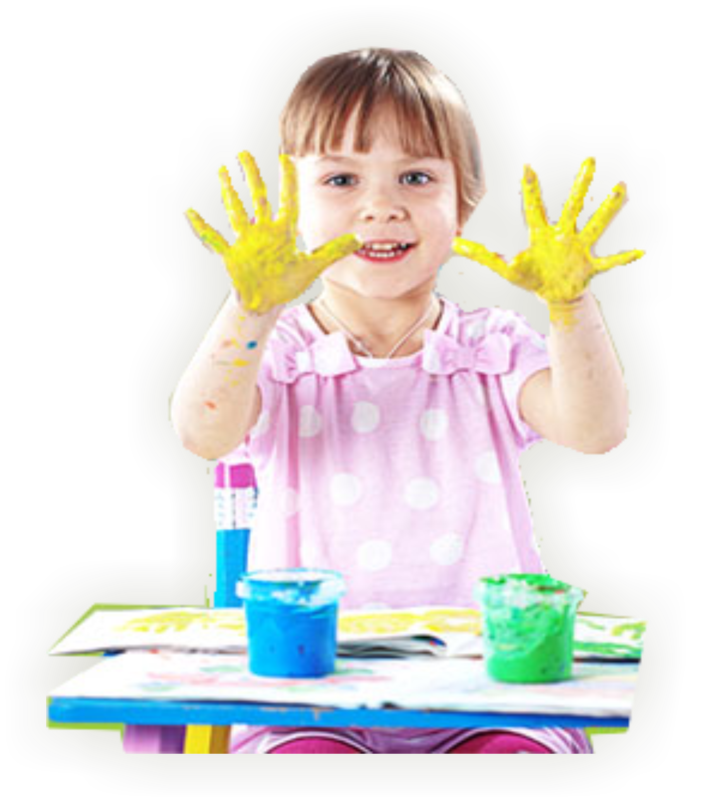 Programmes and activities for children of any age, right up until they are ready for primary school. We make sure every child finds something that they enjoy. 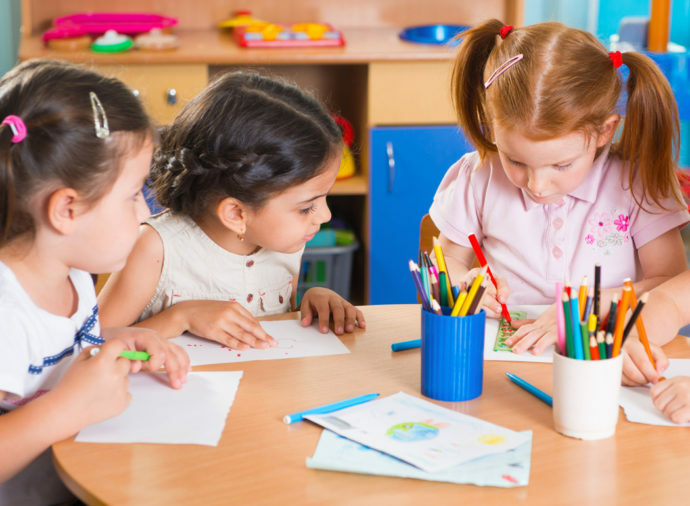 We ensure every child receives plenty of individual attention to ensure they are happy and making good progress. Equal opportunities for all children and families regardless of individual ethnic, and socio-cultural differences. 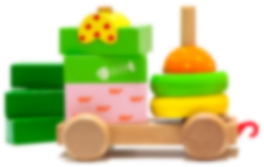 We are registered to offer the 30 hours free childcare starting from September 2017. Our latest OFSTED report set us as good in every area and we are proud to have received accolades. Children are safe and protected from harm. 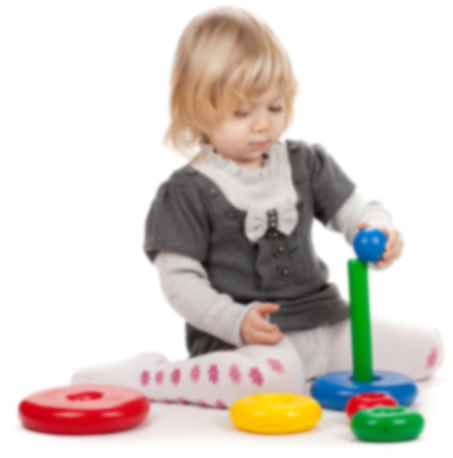 Children benefit from playing with a wide range of clean, high-quality resources. 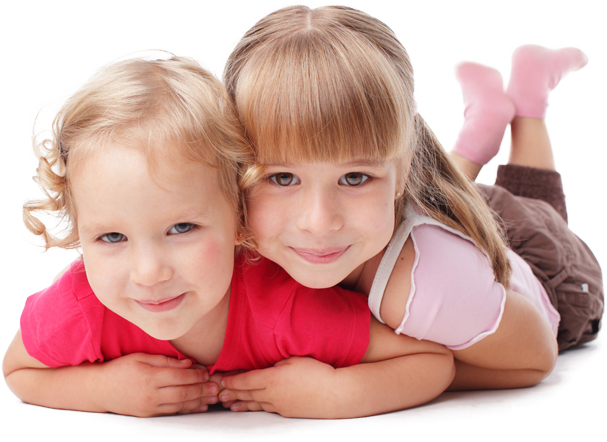 Children receive plenty of attention, affection and praise; this supports their emotional well-being successfully. Staff help children lead a healthy lifestyle. 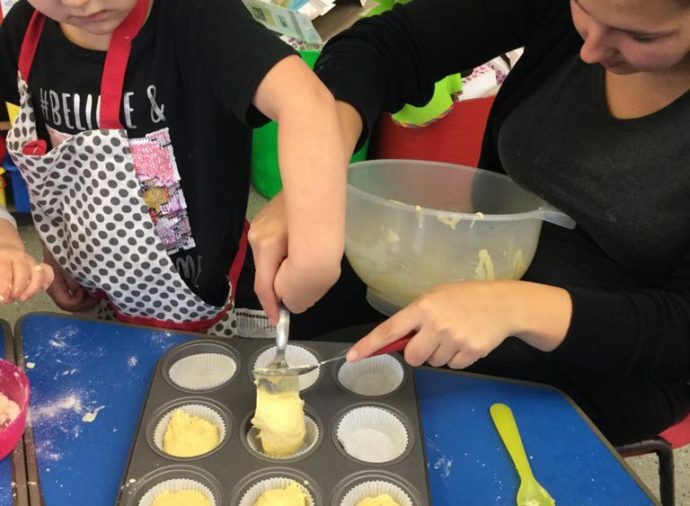 Children enjoy freshly prepared, nutritional food each day. Staff are good role models and manage children’s behaviour effectively. 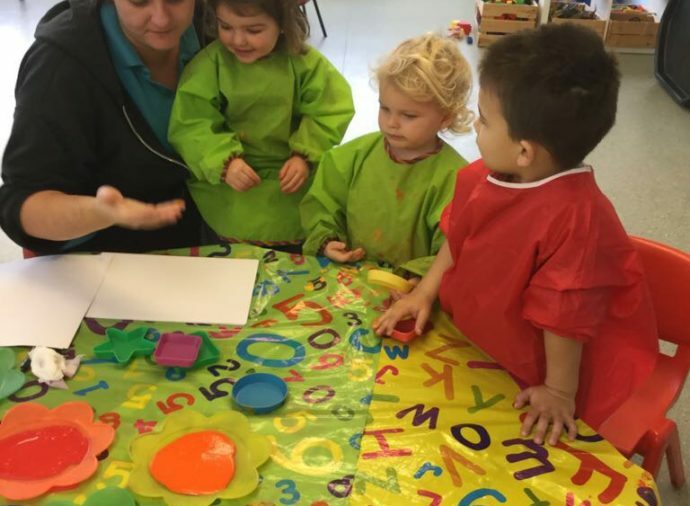 Staff place strong emphasis on supporting children to acquire language and communication skills. 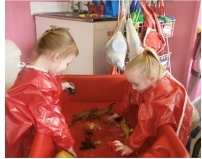 They provide children with a wide range of activities and learning experiences that helps them to make good progress. Fae has been coming to nursery since she was 9 months old In the 2 and half years I have never had a problem, she loves it. The nursery runs really well and the staff are great. All staff at New Beginnings are very approachable, polite and friendly. Summer has come in leaps and bounds in all aspects and her confidence has grown. Taylor has settled in nicely, after a couple of weeks he now let go and waves bye-bye which is very reassuring. I am very happy with the services New Beginnings provides. I feel at ease leaving them both knowing Summer and Taylor are safe, happy and enjoying it at the nursery. 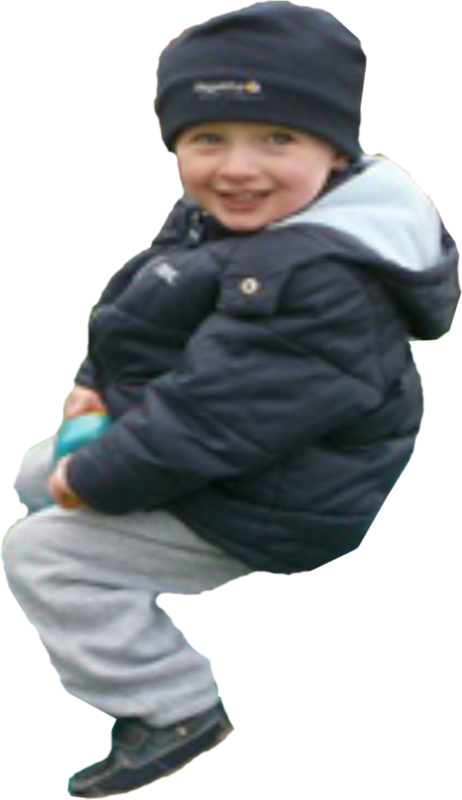 The staff at New Beginnings are lovely people and they are very good with my son. He loves going to the nursery to play with his friends and he loves to see the staff, he knows all their names. He enjoys it so much he does not like leaving. Frankie absolutely loves going to “school”. When she started, she would hardly eat a thing let alone a full meal! Now she eats 3 meals a day (most days) and eats pretty much anything!! So happy with New Beginnings and would recommend to anyone! I would like to thank everyone at New Beginnings for the wonderful care they have taken of Beau over the years. He is so happy and has made fantastic progress since starting. I would particularly like to acknowledge and thank staff for the extra support and help they have given Beau in developing his language and communications skills; I have always been happy to leave him in your care knowing there is always someone there just to give him a hug and a kind word during the day when he needs it. 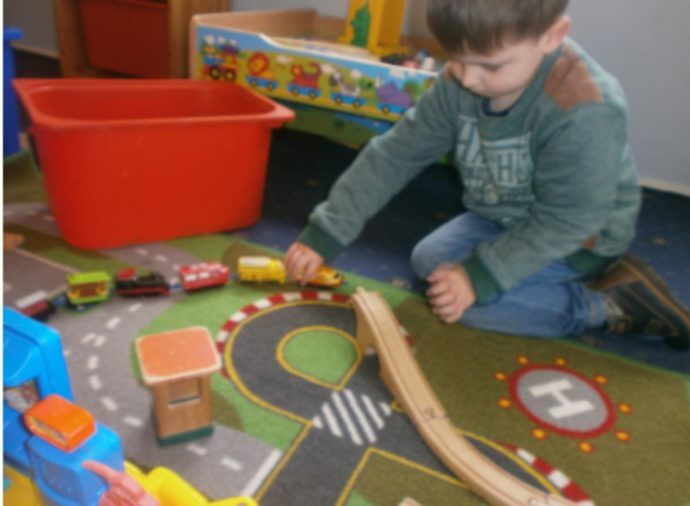 We are New Beginnings, a small, family orientated privately owned day nursery; and we are situated within the grounds of Park Spring Primary School in Bramley.